Three Winks. It means a moment. That’s exactly what I strive to capture. A moment of newborn purity and innocence. A moment of childish wonder and excitement. I’m after images that express the heart and soul of your child, images that capture the spirit, playfulness and charm of these early years. Since becoming a mom, every moment has more meaning as I can see time passing before my eyes. I treasure every moment. I capture every moment… because in three winks, they’ve grown. My photos of my boys are some of my most valuable possessions. I would love the opportunity to create the same kind of lasting memories and keepsakes for you and your children. Three Winks Photography was founded in Denver, Colorado in 2005 by Jill Tomb. Jill is the owner and sole photographer for Three Winks. The business relocated in the Spring of 2008 and is now offering private portrait commissions in Indiana, PA and the Pittsburgh region. 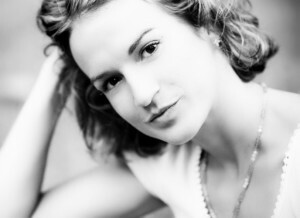 Jill has been a member of Professional Photographers of America since 2005.